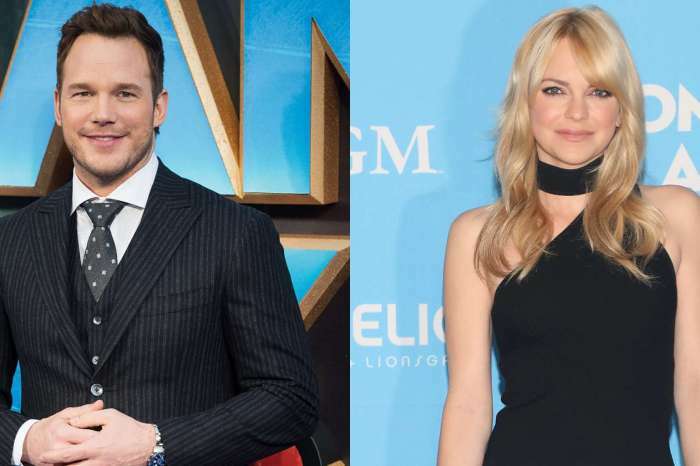 Chris Pratt Confesses He’s ‘Found Love At First Sight’ After Divorce From Anna Faris But It’s Not What You Think! 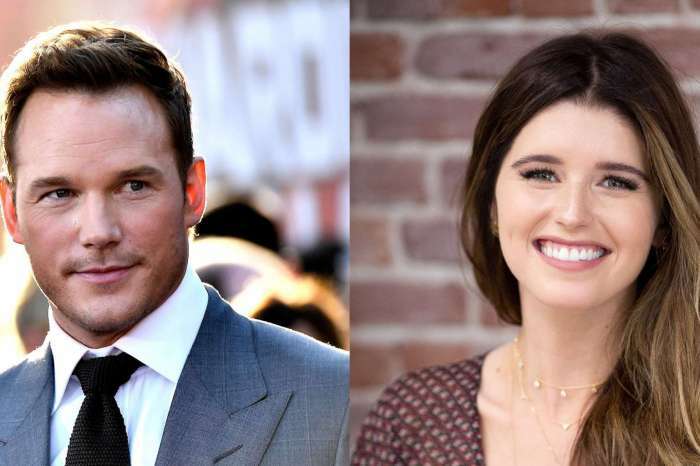 We have learned that after his split from Anna Faris, Chris Pratt has found himself a special lady and he’s never been happier! As fans know already, ever since the divorce, the actor has been spending his time away from the public life on his San Juan Islands farm. It looks like while there, the man fell in love at first sight – kind of! Chris took to social media to share a pic of his brand new cow that joined his farm and used some really affectionate words to talk about the animal to his followers. So no, the actor is not dating yet, but it’s pretty obvious that he is enjoying his simple and quiet life at the farm. In fact, this is not even the first time Chris gushed about animals on social media. Just last month, he introduced his many fans to his Ram Prince Rupert. ‘He is a very aggressive ram. The males get that way if they do not become wethers. Prince Rupert will ram the heck out of anyone who gets in his way,’ the actor wrote. Chris has managed to get his 5-year-old, Jack to love the countryside as well as the two sometimes go fishing together. ‘Not sure what made me feel more proud: when Jack insisted on holding this barracuda himself, or when he tried it raw! 4-year-olds will try anything! Get out and fish! No better way to share God’s bounty with your babies and make lifelong memories than fishing!’ the father captioned a snap that featured him and Jack holding the fish.